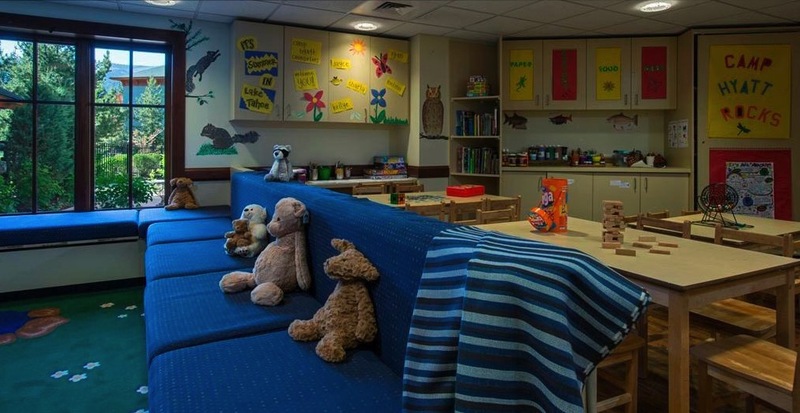 I love travelling with my family, and it is not always easy to find great family hotels or resorts where kids are “ welcomed“. This month of August we will be featuring and reviewing some great family resort from all over the world, to help you prepare your next holidays. 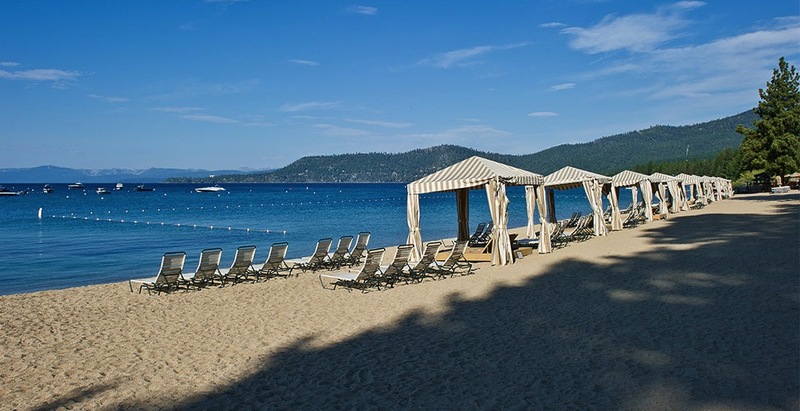 We have already presented some great resort with incredible locations in Patagonia and Maldives, and today we are discovering another great resort for families: the Hyatt Lake Tahoe, located in the Nevada side of Lake Tahoe, just about a 3 minute drive to the California Border. 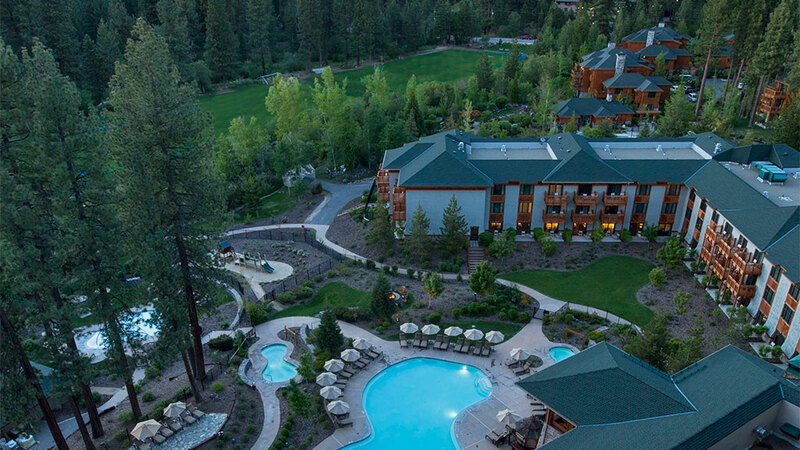 Nestled high in the Sierra Nevada Mountains at an elevation of over 6,000 feet, this great hotel is a reflection of the tranquil, natural environment of the region. Discribed as an “alpine paradise“, the resort is a stunning lakeside destination for family year-round adventure: you can take a cruise on one of their private boats, bask in the sunshine of the resort’s private beach, relax in the heated lagoon-style pool and practice water sports. Every summer, they produce a children’s activity guide and activities all day, every day (most are free) ranging from pool games and arts and crafts to guided lake learning walks and late-night storytelling by the campfire. 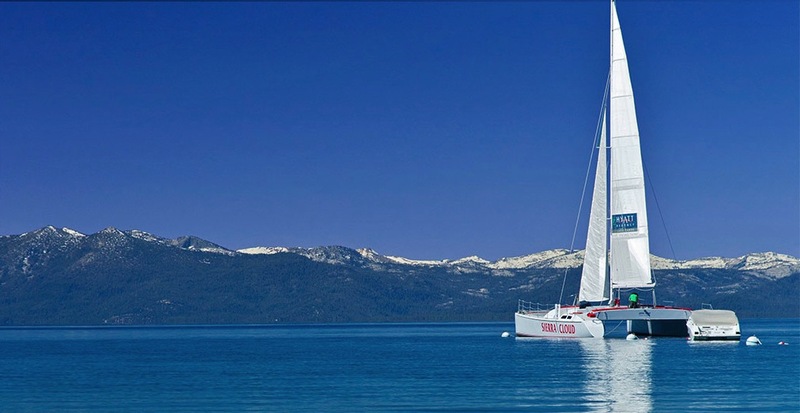 They also offer a Camp Hyatt day care, where kids enjoy everything from lake walks and outdoor games to arts and crafts and Tahoe stories. And for tired Moms & Dads: the hotel’s Spa is incredible!